Essential oils for migraines are slowly gaining popularity as a natural way of alleviating the pains and side effects of a migraine. A few drops of common favorites such as peppermint, rosemary, and lavender can slowly ease off the symptoms of a migraine, especially when applied topically. Keep on reading to know which essential oils you should stock up on. As an added bonus, there’s also an essential oil for sinus headache listed in this article. What Essential Oils Work for Migraines? 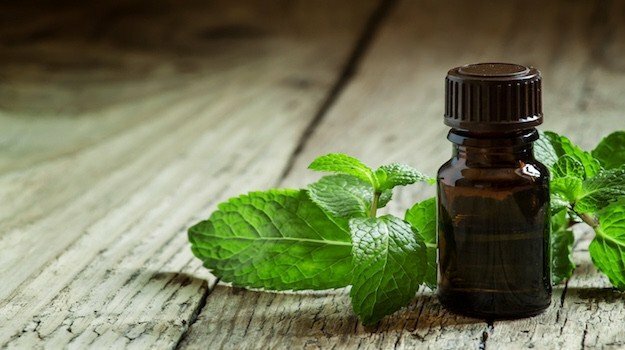 Peppermint is one of the top essential oils for migraines. When applied topically on the forehead and temples, migraines may be eased and serve as a helpful therapeutic cure. The best part is, it’ll also leave a long-lasting cooling effect. Rosemary essential oil is another favorite among those who frequently suffer from migraines. The next time you feel yourself rubbing your temples in pain, make yourself a cup of tea and add 1 drop of rosemary essential oil. But if you’re not a fan of tea, you may add the drop of rosemary oil to water and soup as well. 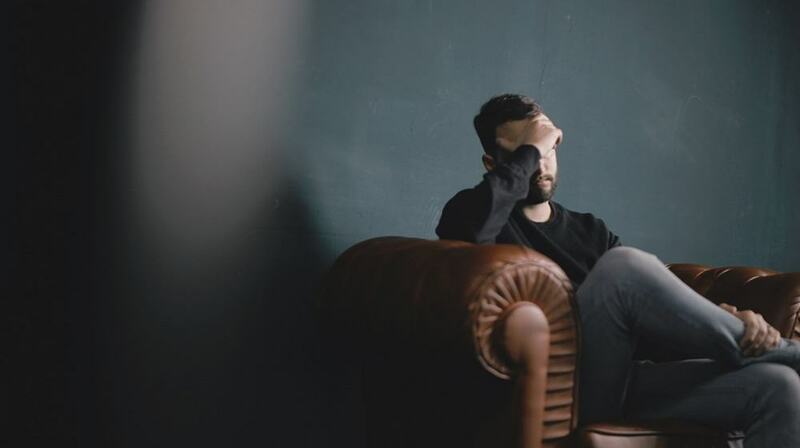 Some migraines are induced because of stress. To remedy this, apply a few drops of lavender oil to the back of your neck and temples. Doing so may help reduce tension and so, increase relaxation. Ever had an inflamed sinus migraine attack? If your answer’s a yes, you may want to take these steps to prevent it from happening again. Simply mix eucalyptus oil with a carrier oil and apply this to your chest, temples, and the back of your neck. Chamomile is known for being a relaxant. In fact, it’s usually one of the most popular sleep teas as it helps restore calmness to a person’s body. That said, if ever you’re in need of a fix for your migraine, simply add a few drops of chamomile oil mixed with a carrier oil into a bath. 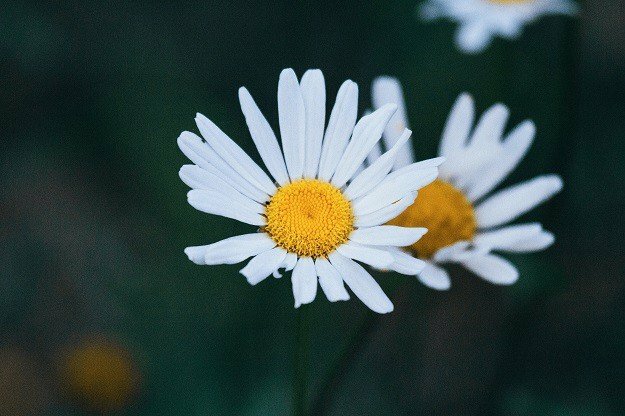 Important Tip: Steer clear of chamomile if you’re pregnant to reduce the risk of a miscarriage. Want to make a portable smelling salt device to help manage your migraine problems? Here’s a quick little DIY: Simply place dead sea salt in the bottle, and add fractionated coconut oil, filling 3/4 of the bottle. Then, add a few drops of sandalwood and place the bottle cap on. That’s all it takes. Not a fan of smelling salts but still want something easy to carry to aid your migraines? Try DIYing a roll-on of your own. All you have to do is fill 3/4 of a bottle with a carrier oil. Then add 10 drops of essential oils — a combination of clary sage, peppermint, and lavender may work. Insert the roller ball and cap the bottle, and you’re good to go! Give yourself relief from a migraine by making this magic mixture. Some people say it takes away their migraines in 10 minutes! Simply grab a bowl with cold water, add some ice cubes, and place 2 drops each of marjoram and ginger essential oils. You may add a drop of peppermint oil as well, if you’d like. Then, grab a washcloth, dip it into the cold mixture, and place it on your forehead and on the sides of your neck. 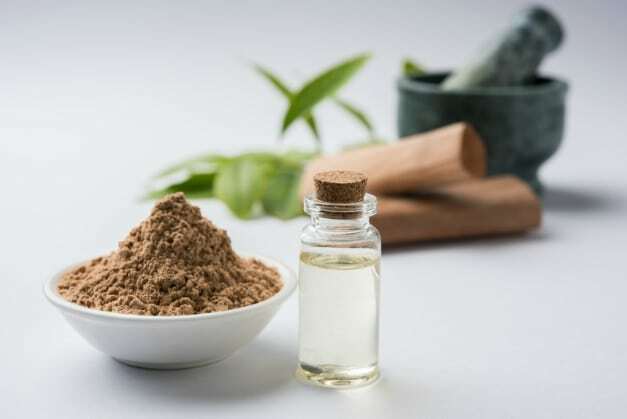 Melissa oil may work wonders because it does not only help alleviate migraines, it’s said to relieve congestion as well. The best part is, it’s an uplifting essential oil can give you a dose of optimism as it attempts to take your migraine away. Begin by placing a few drops of the essential oil on an aroma lamp. Once the lamp is lit up, it’ll infuse the scent in the room. If you’ve spent a good amount of time in Europe, you may be familiar with the Helichrysum essential oil. Word has it, people from the countries of Italy, Portugal, Spain, and Turkey have used it to help get rid of their migraines. So when migraine strikes, try using Helichrysum and just place a few drops on your handkerchief. You may sniff the cloth as needed after. Last but not the least is wintergreen essential oil, which acts as a natural pain reliever. Its essential oil contains a potent painkilling substance of methyl salicitate. Simply mix 4 drops of wintergreen essential oil with a few drops of lavender, chamomile, and clove essential oils. Whether you apply this topically or place it in your bath water, it will surely give you that headache relief. Tip: If you have sensitive skin, it may be best to dilute the oil mixture with a carrier oil. Usually, most people prefer peppermint, rosemary, and lavender when looking for essential oils for migraines. However, you don’t have to be confined to these 3 alone. After all, not everyone has the same preference. That being said, it’s best to take a whiff of each of the essential oils listed above before deciding on which one to bring home. Which essential oils for migraines have you tried before? Let us know in the comments below!